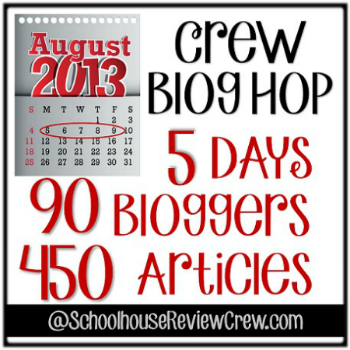 Welcome to DAY 3 of our 5 Day blog hop. 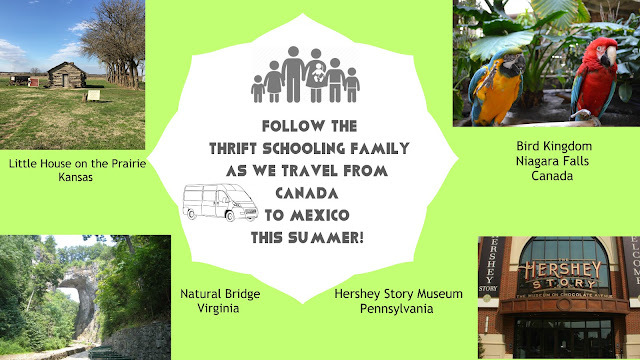 If you are just joining us there are 90 bloggers sharing about topics near and dear to their homeschooling hearts! I hope that you will click on the banner at the end of this post directing you to these sites and that you'll be encouraged, refreshed and motivated! One of the joys of homeschooling is that YOU are the teacher. Obvious statement, I know, but what I mean is that YOU are the one imparting into your kids. Everything that the Lord has revealed to you and shown you, YOU can use to teach these little ones at a young and impressionable age! Being outside in nature gives us an opportunity to teach the truth as we witness, dissect and discuss His majestic handiwork! One of the main dividing factors between homeschool and public school curriculums is the issue of evolution verses creationism. I am a believer in Jesus as the Word who was with God in the beginning and who IS GOD (1 John 1:1), through Him all things were made and nothing was created except through Him (1 John 1:2). When we approach Earth Science with this in mind, our entire perspective changes. in public school we learned that Pluto was a planet, now it is not. We learned certain things as fact and then "new evidence" shows that something else is the case. As Christians we don't shun science and view it as an evil word but embrace it knowing that there is a CREATOR in charge of all things and we are subject to Him. If we choose to reject Creationism it is simply because we want to be like God and in control of our world. What a dangerous place to be in. My children LOVE science, they love learning about the weather, yet they know Who is in control of it. They love learning about animals yet having had farm animals and pets die, they understand that "the Lord gives and the Lord takes away," (Job 1:21). What is the point in teaching a child the life cycle without giving them hope of eternal salvation, and making them aware that their soul does not die but lives forever and they have that choice to make! There are many reasons one might want to teach their children to keep a nature journal. To be aware of their surroundings, to be more involved with nature, to get the kids outdoors or to practice drawing and writing skills. All of these are important but primarily for our family, it is to be able to both see God in His creation and to meet with Him there. No I'm not going all "new age" on you. I know that growing up, some of the most intimate and powerful times I experienced with God spiritually were being in nature praying and reading his Word. The summer camp I attended had us girls participate in what they called a "morning watch." We would go out in an open field, everyone alone with their Bibles and devotionals. We learned to seek God, to pray and spend time with him in His creation. It taught us to seek him in the morning, before anything else, and being in nature allowed us to put all distractions aside.